The video will take place at a party where a string of strange events go unnoticed by the self-absorbed party goers. We are waiting for an opportunity to help shine a light on a vibrant, underrated music community in Kamloops. Crash In The Jungle takes inspiration from Space Oddity by David Bowie. While musically it references some stylistic trends from 1960's popular music, lyrically it is written from a modern perspective. 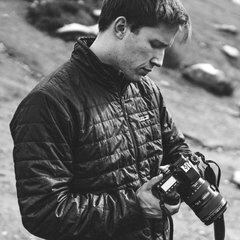 With 8 years of indie film-making experience, I offer meaningful storytelling through visual mediums. I have worked with this band on 3 live, take away videos that were done with a single shot. 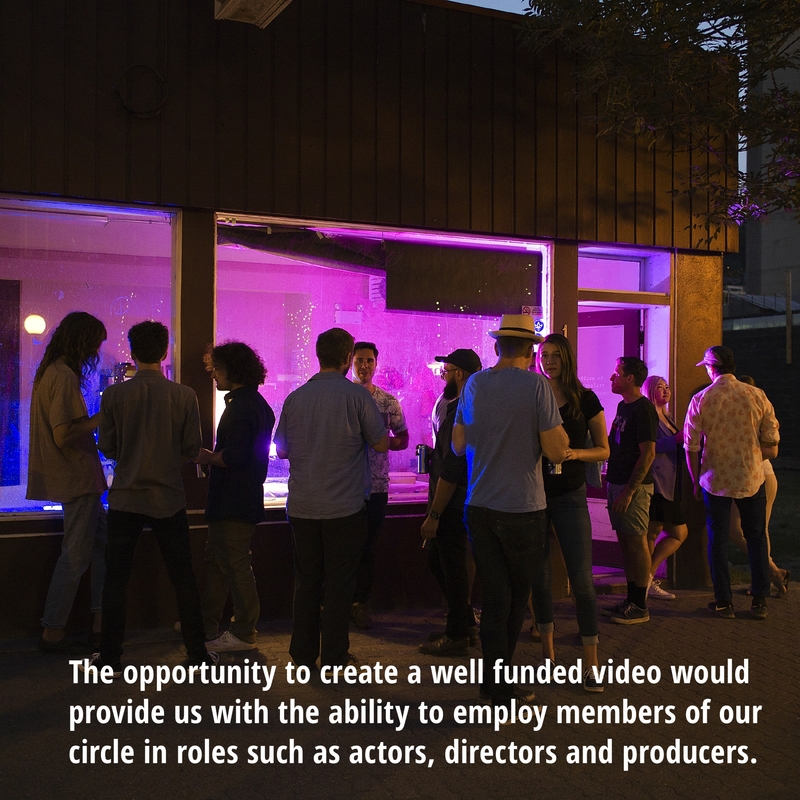 We were able to produce some tremendous videos with no budget and feel we could take things to the next level with proper funding. It would be an opportunity to put both of our works on a bigger platform. Our team features some very talented, young entrepreneurs teaming up with a motivated and driven band. 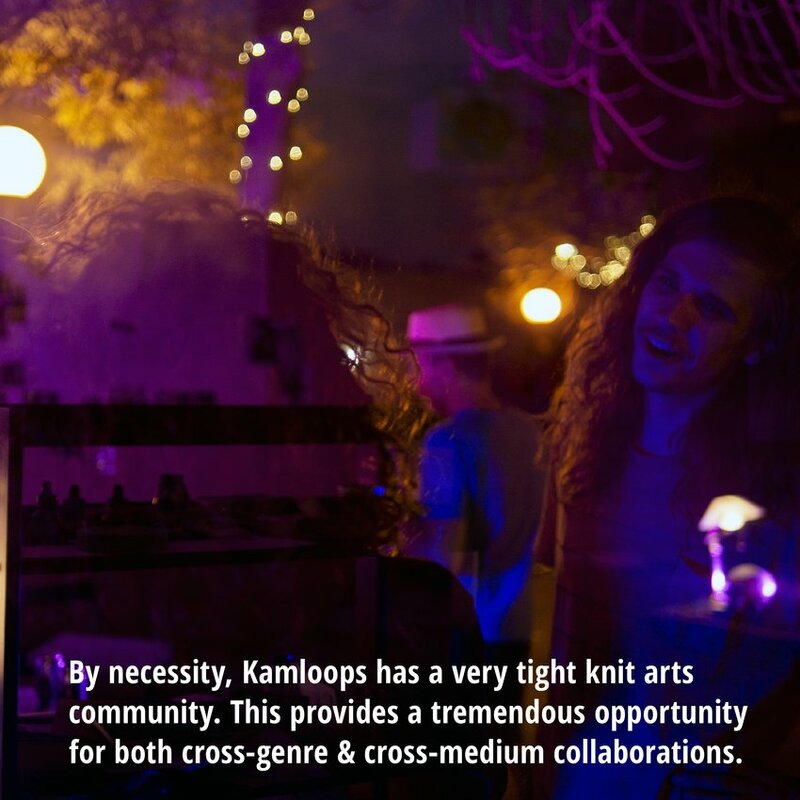 By necessity, Kamloops has a very tight knit arts community. This provides a tremendous opportunity for both cross-genre and cross-medium collaborations. 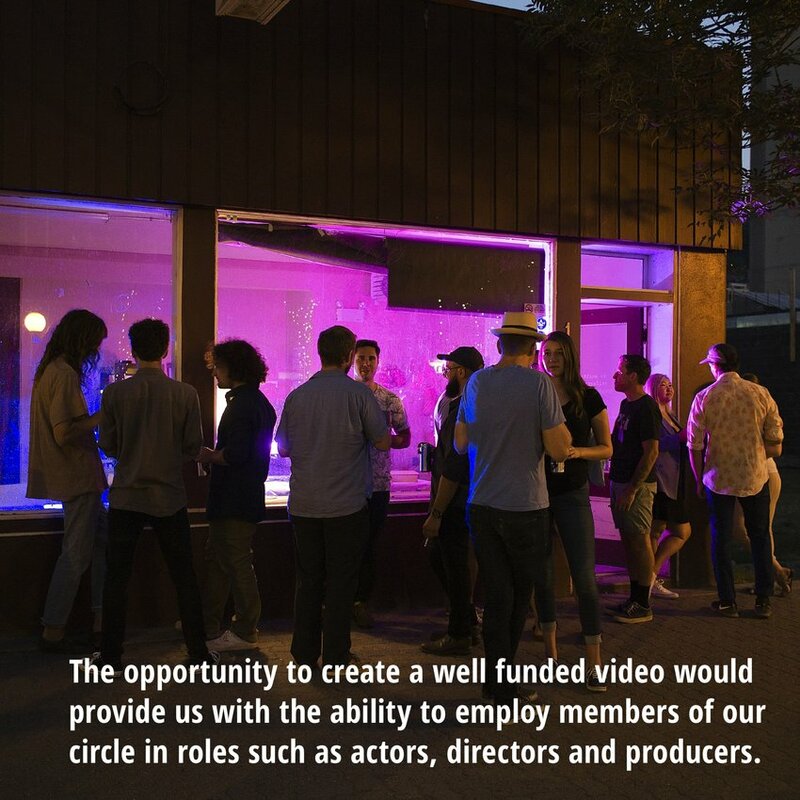 The opportunity to create a well funded video would provide us with the ability to employ members of our circle in roles such as actors, directors and producers. 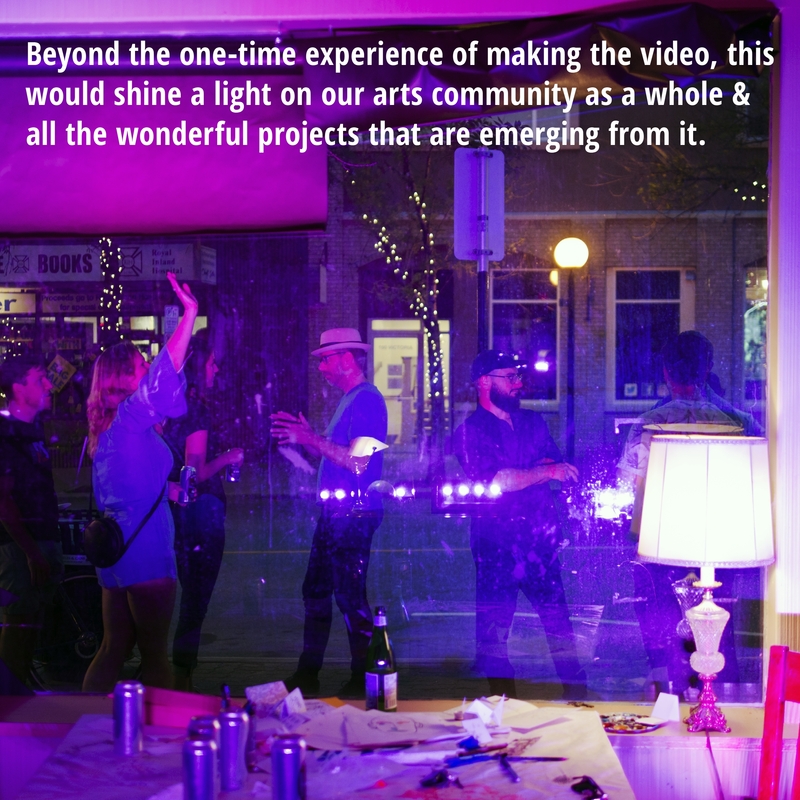 Beyond the one-time experience of making the video, this would shine a light on our arts community as a whole and all the wonderful projects that are emerging from it. 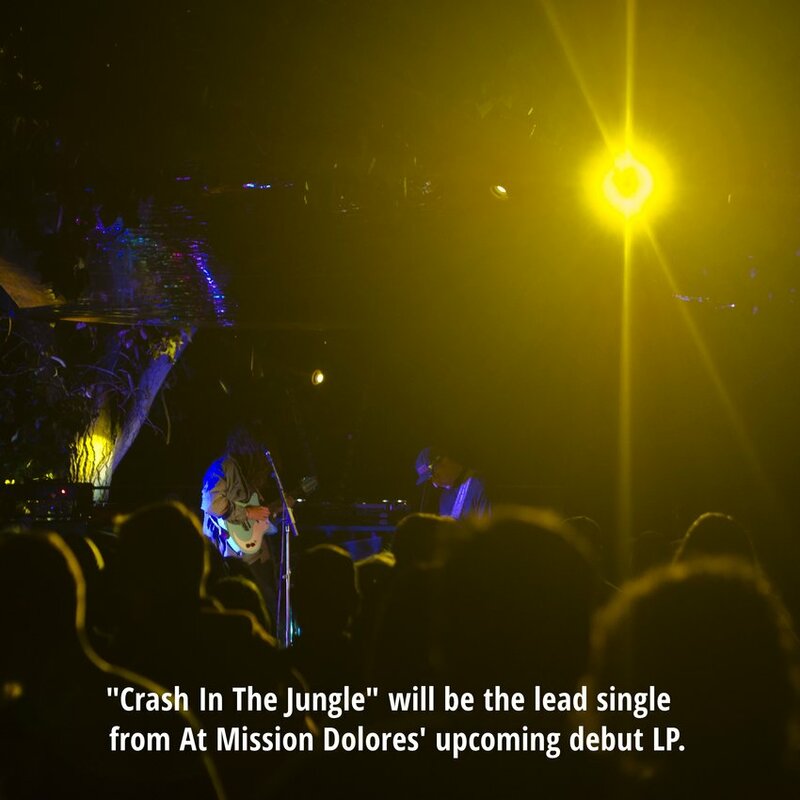 "Crash In The Jungle" will be the lead single from At Mission Dolores' upcoming debut LP. 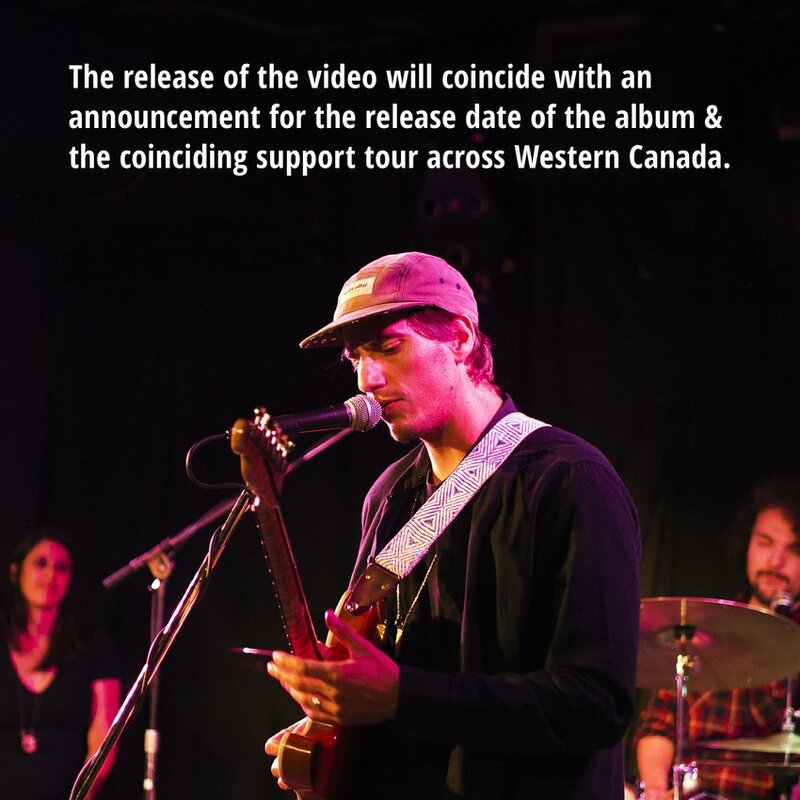 The release of the video will coincide with an announcement for the release date of the album and the coinciding support tour across Western Canada. 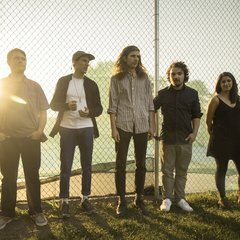 The band has previously released 2 EPs which have garnered some attention. 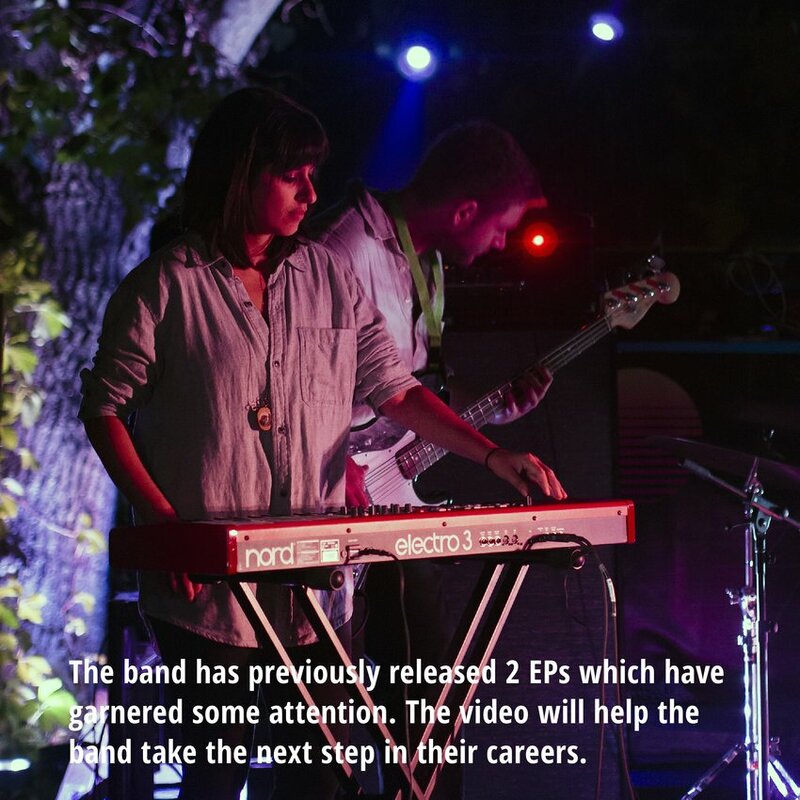 The video will help the band take the next step in their careers.